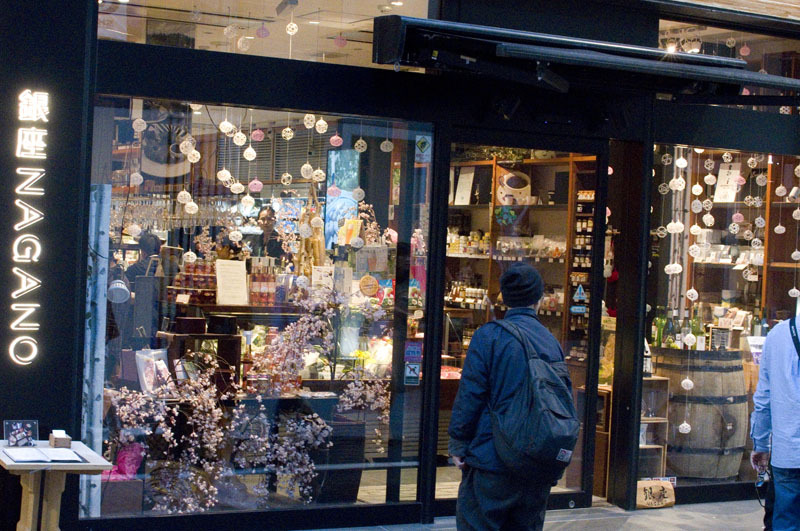 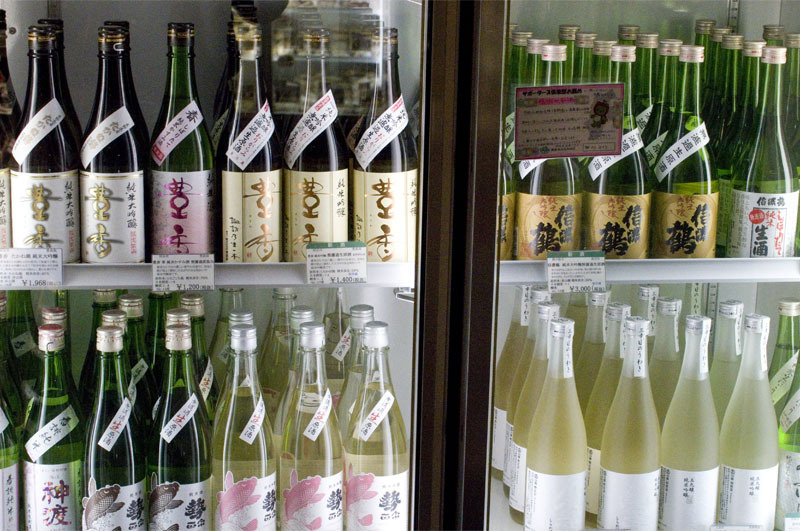 If you're looking for sake, wine or specialty foods from Nagano Prefecture, you'll find an impressive selection here at this well-stocked antenna shop. 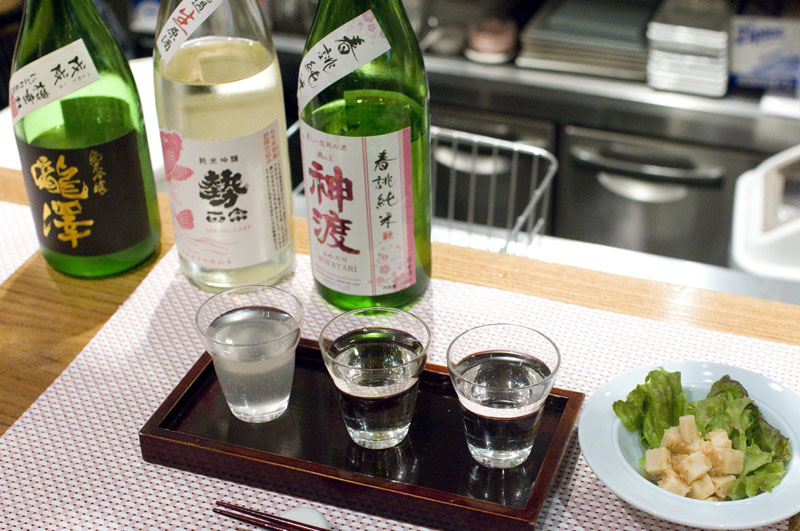 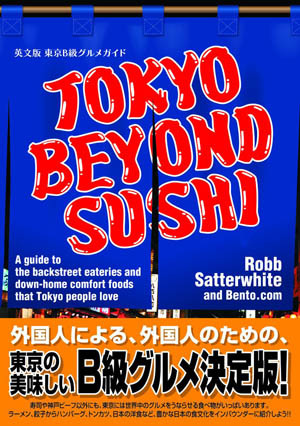 There's a small bar area at the front of the shop where you can try local wines (from Y500 per glass) and sake (Y1000 for a three-glass tasting flight) along with sake-friendly snacks like miso-marinated cheese and horsemeat sashimi. 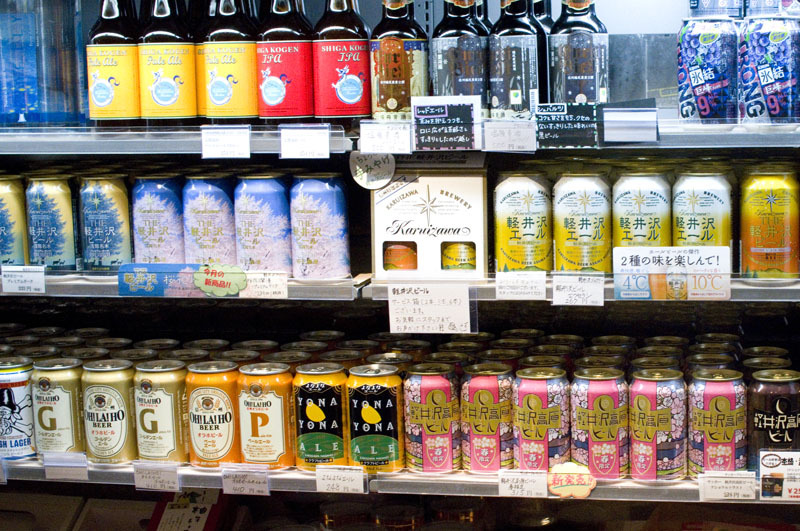 Beers from several Nagano craft brewers, including the excellent Shiga Kogen brewery, are available by the bottle or can to take home. 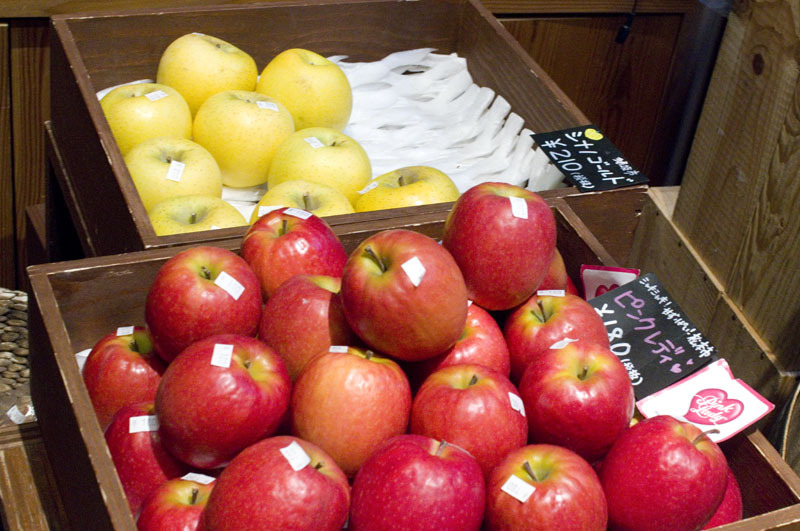 They also sell fresh produce (including fresh wasabi root), dairy products, fruit and vegetable juices, frozen steamed pork buns, and wooden crafts and pottery made by local Nagano craftsmen. 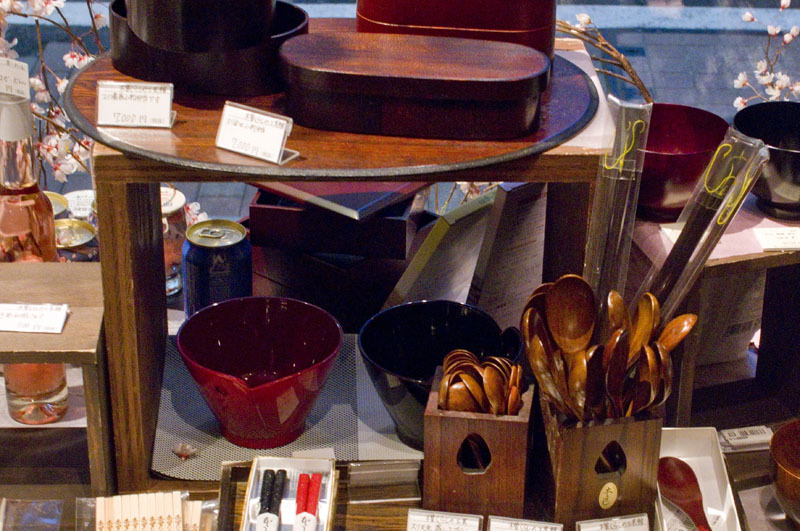 Chuo-ku, Ginza 5-6-5, Noco Bldg 1/2/4F.